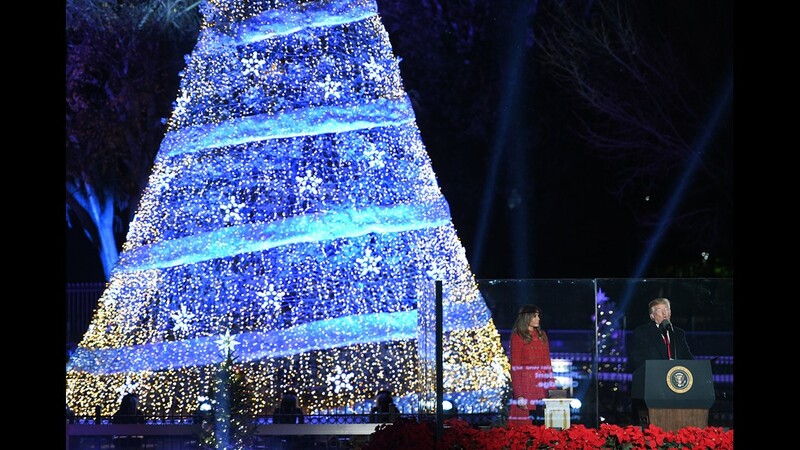 US President Donald Trump (R) speaks next to First Lady Melania Trump (2R) during the 95th annual National Christmas Tree Lighting ceremony at the Ellipse in President's Park near the White House in Washington, DC on November 30, 2017. 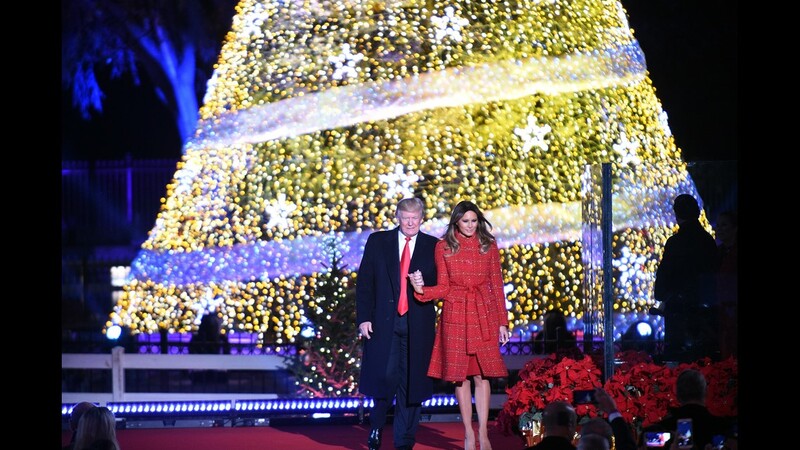 President Donald Trump and the first lady Melania Trump attend the 95th annual National Christmas Tree Lighting held by the National Park Service at the White House Ellipse in Washington, D.C., November 30, 2017. 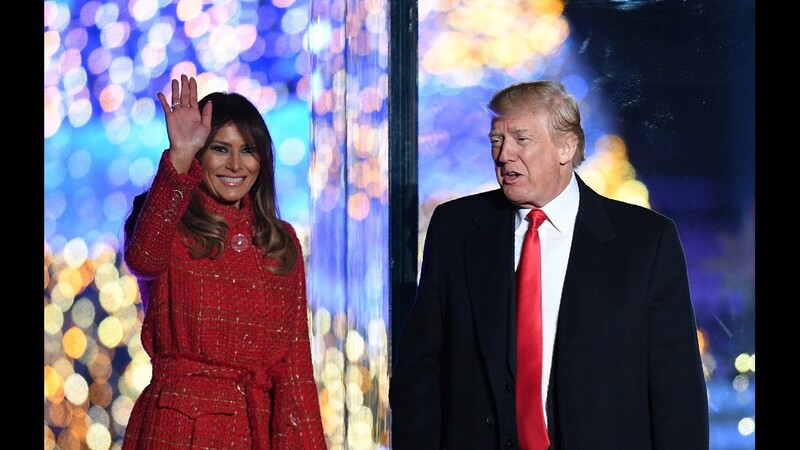 US President Donald Trump (R) smiles as First Lady Melania Trump waves during the 95th annual National Christmas Tree Lighting ceremony at the Ellipse in President's Park near the White House in Washington, DC on November 30, 2017. 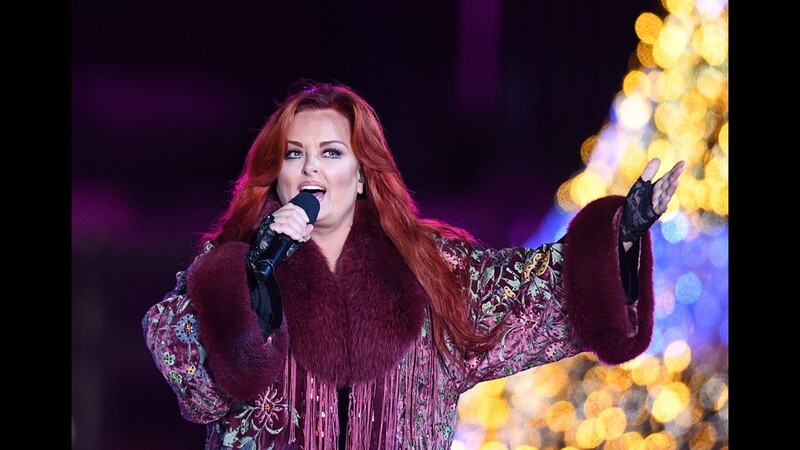 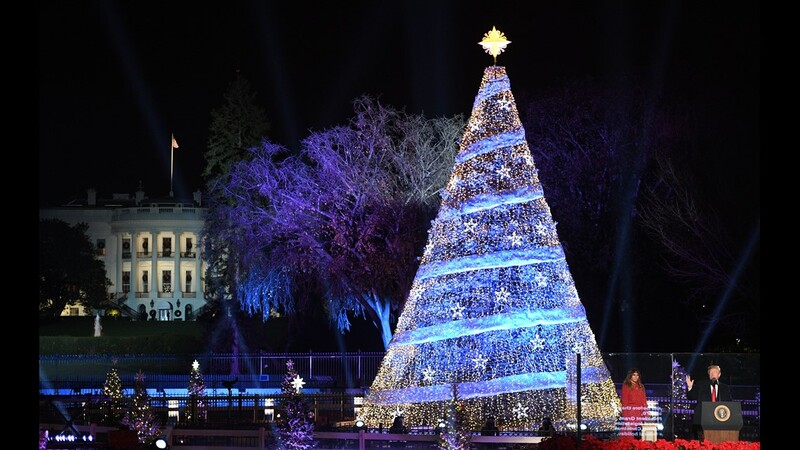 Wynonna Judd performs during the 95th annual National Christmas Tree Lighting ceremony at the Ellipse in President's Park near the White House in Washington, DC on November 30, 2017. 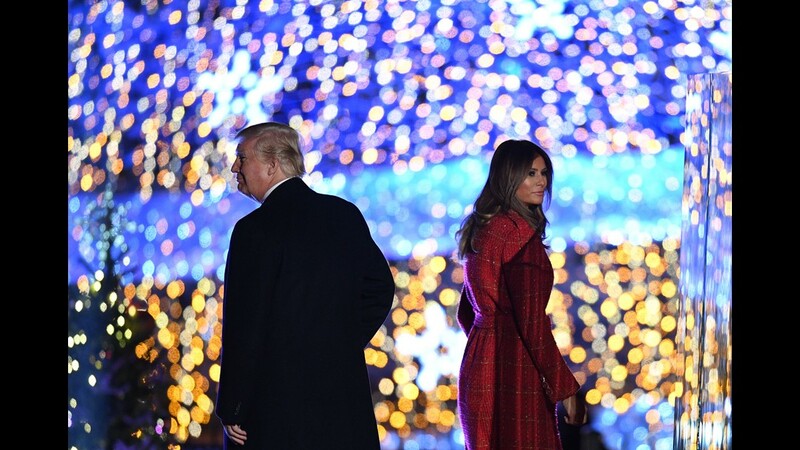 US President Donald Trump and First Lady Melania Trump walk on the stage during the 95th annual National Christmas Tree Lighting ceremony at the Ellipse in President's Park near the White House in Washington, DC on November 30, 2017. 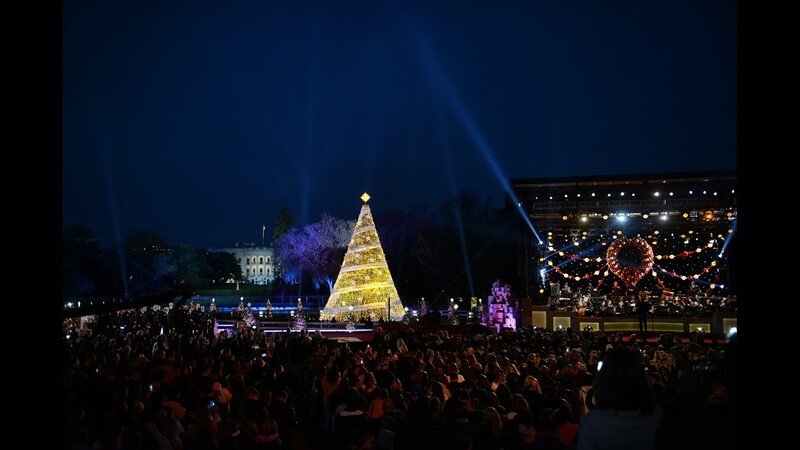 Kathie Lee Gifford (R) and Dean Cain host the 95th annual National Christmas Tree Lighting ceremony at the Ellipse in President's Park near the White House in Washington, DC on November 30, 2017. 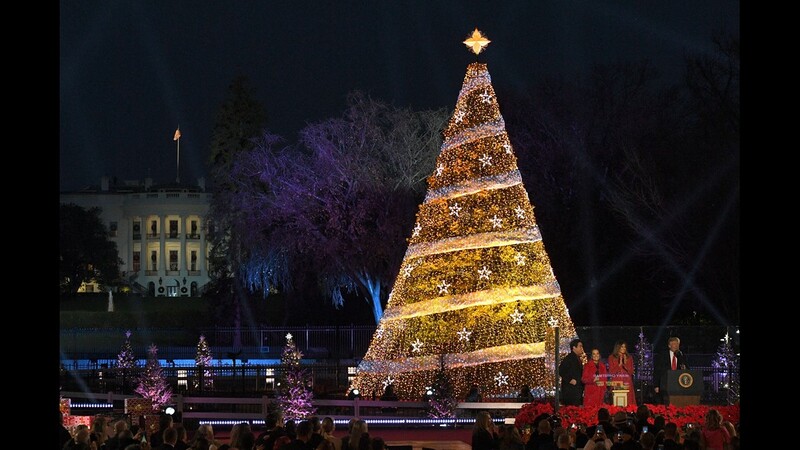 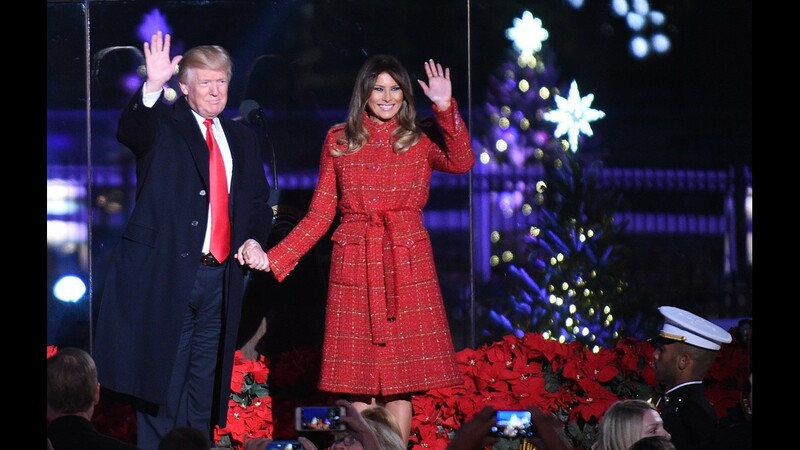 U.S. President Donald Trump and first lady Melania Trump participate in the 95th annual national Christmas tree lighting ceremony held by the National Park Service on the Ellipse near the White House on November 30, 2017 in Washington, D.C. 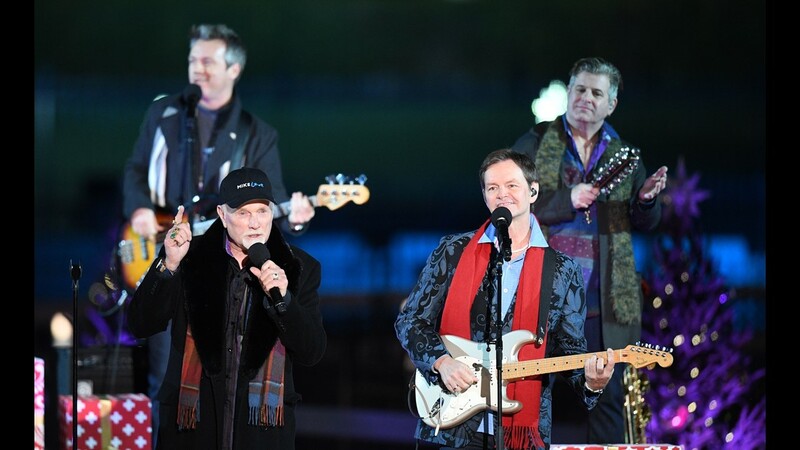 The Beach Boys perform during the 95th annual National Christmas Tree Lighting ceremony at the Ellipse in President's Park near the White House in Washington, DC on November 30, 2017. 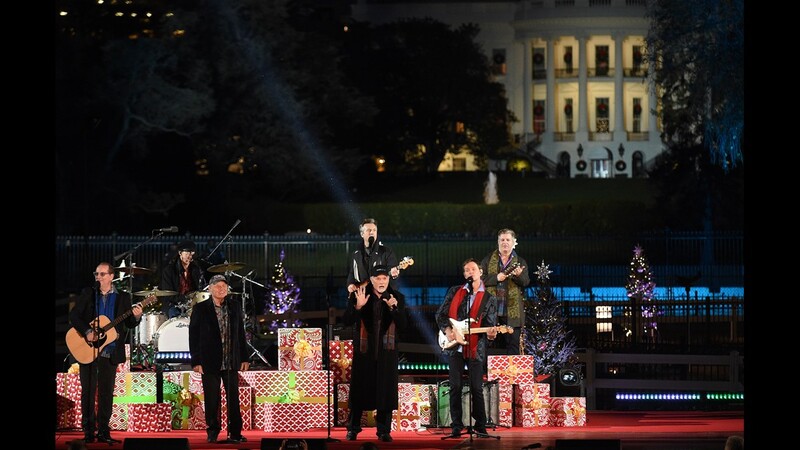 The Beach Boys perform during the 95th annual National Christmas Tree Lighting held by the National Park Service at the White House Ellipse in Washington, D.C., November 30, 2017. 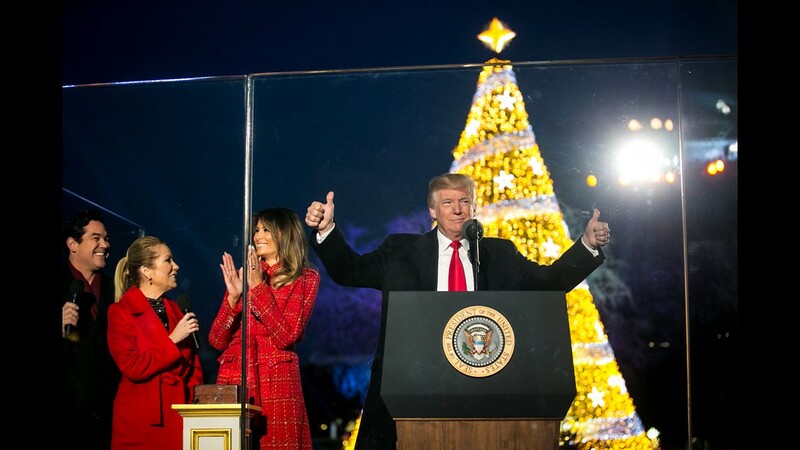 US President Donald Trump speaks as First Lady Melania Trump looks on during the 95th annual National Christmas Tree Lighting ceremony at the Ellipse in President's Park near the White House in Washington, DC on November 30, 2017.